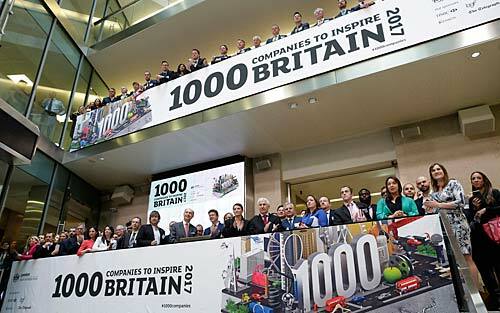 Calder has been identified as one of London Stock Exchange Group’s 1000 Companies to Inspire Britain. The report is a celebration of the UK’s fastest-growing and most dynamic small and medium sized businesses across the UK. “London Stock Exchange Group is fully committed to supporting and implementing initiatives which improve access to and cut the cost of finance for growing companies. We welcome the Government’s focus on supporting SMEs as part of its Industrial Strategy and await the outcome of its review into long-term patient capital,” adds Rolet.